In Memory Of A Mentor: 'So Long,' William Maxwell As an aspiring writer, William Lychack was lucky enough to be mentored by his literary hero, longtime New Yorker editor, William Maxwell. 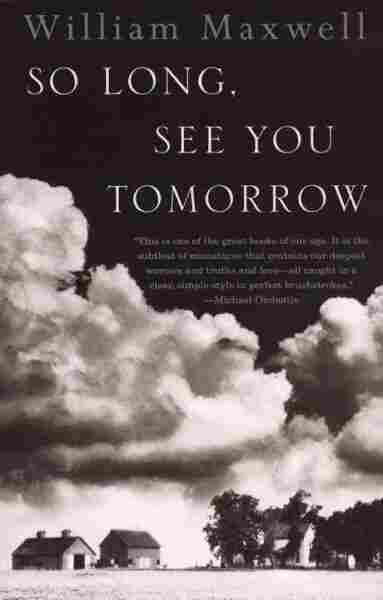 Maxwell's novel, So Long, See You Tomorrow, is a meditation on loss and forgiveness; Lychack says every page is touched by care, like rooms of a beautiful house. 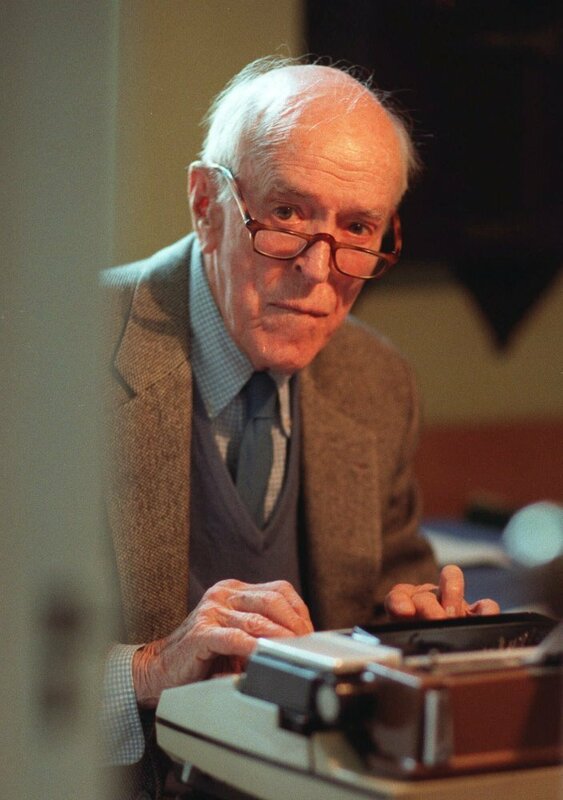 Novelist and editor William Maxwell died in 2000. He was 91 years old. 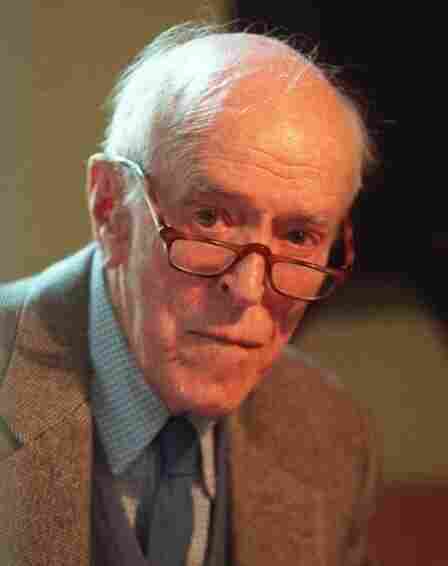 William Maxwell was in his 80s when I first wrote to him. 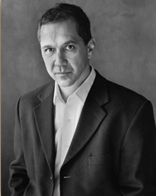 An award-winning novelist and short story writer, he'd also been an editor at The New Yorker for 40 years, had worked with everyone from Nabokov to Welty, had once sat on the porch of his house as Salinger read a draft of The Catcher in the Rye to him. Thank goodness I never stopped to appreciate any of this at the time. I was in my early 20s, had just started to write, and I remember Maxwell's advanced age gave me a sense of urgency and permission to tell him everything I felt about his novel, So Long, See You Tomorrow. I still feel it's the perfect book. A winter morning in the 1920s, a pistol shot on a farm in Illinois, a man named Lloyd Wilson killed while milking cows, and a pair of boys who lose each other as friends. Fifty years later, one of the boys tries to unfold the passions that led to the murder. He'll find himself drawn to his lost friend Cletus, who was the son of Wilson's killer, just as he'll find himself drawn to his own lost mother, who had died during the influenza pandemic of 1918. The narrator of So Long, See You Tomorrow might want to make amends for the tragedy of another boy, and he might need to lay to rest the boyhood loss of his own mother, but it's the feeling underneath the novel that pulls me, the sense that something of great value is being offered by the author. It's a story about loss and forgiveness — Maxwell lost his own mother when he was 10 — and every page is touched by care, like rooms of a beautiful house. I often think about the book the way the narrator describes a neighbor's home from childhood. "When I dream about it," he says, "the proportions are so satisfying to the eye and the rooms so bright, so charming and full of character that I feel I must somehow give up my present life and go live in that house: that nothing else will make me happy." Maxwell and I exchanged a dozen letters over the last decade of his life. At some point I unloaded all the doubts and difficulties I was having with my novel. My parents separated when I was 2, my father died when I was 10, and I was writing a book in which a boy tries to find a place in his father's heart, only to find he's creating a place for a father in his own heart. William Lychack is the author of The Architect of Flowers. He teaches at Lesley University. I told this to Maxwell, how the story kept disappearing on me, and he wrote that I should be more forgiving of myself, that there's really no model for what I was trying to do, and that makes me lose confidence. "Probably," he wrote, "you are thinking that you don't know enough about your father, about the facts of his life. This is not true, or if true, beside the point. There is so much that we know that we don't know we know. Try to listen to your feelings as you would to the sound in a seashell, and then put them down on paper." So Long, See You Tomorrow might have showed me what I aspired to, but Maxwell, the man who spoke so vividly in those letters, taught me something much bigger than writing. He showed me what it is to be generous, to be forgiving, and to care and keep caring. Or at least what it's like to try. You Must Read This is produced and edited by Ellen Silva with production assistance from Rose Friedman and Lena Moses-Schmitt.